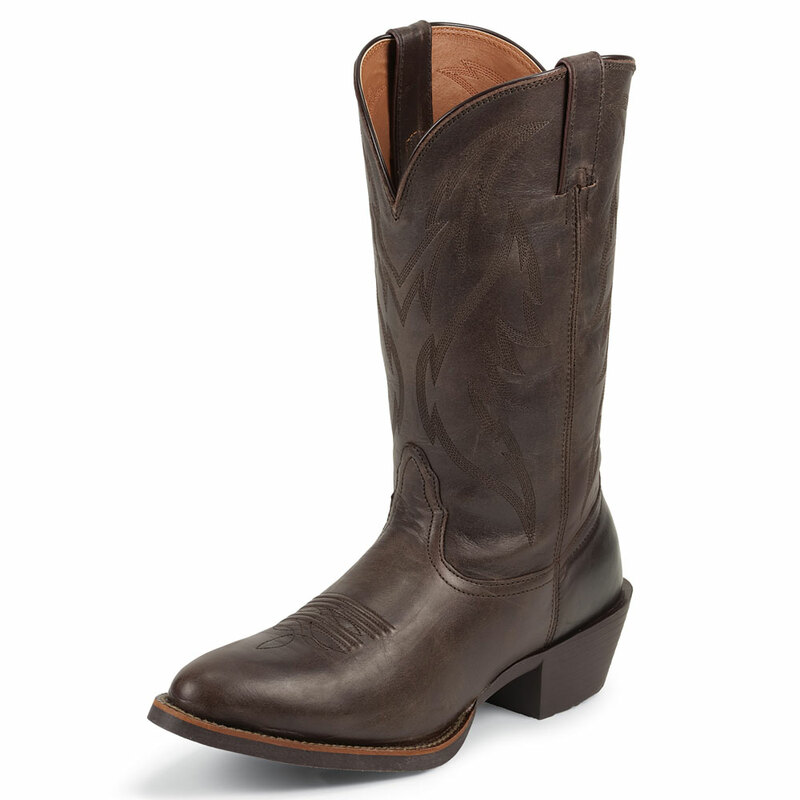 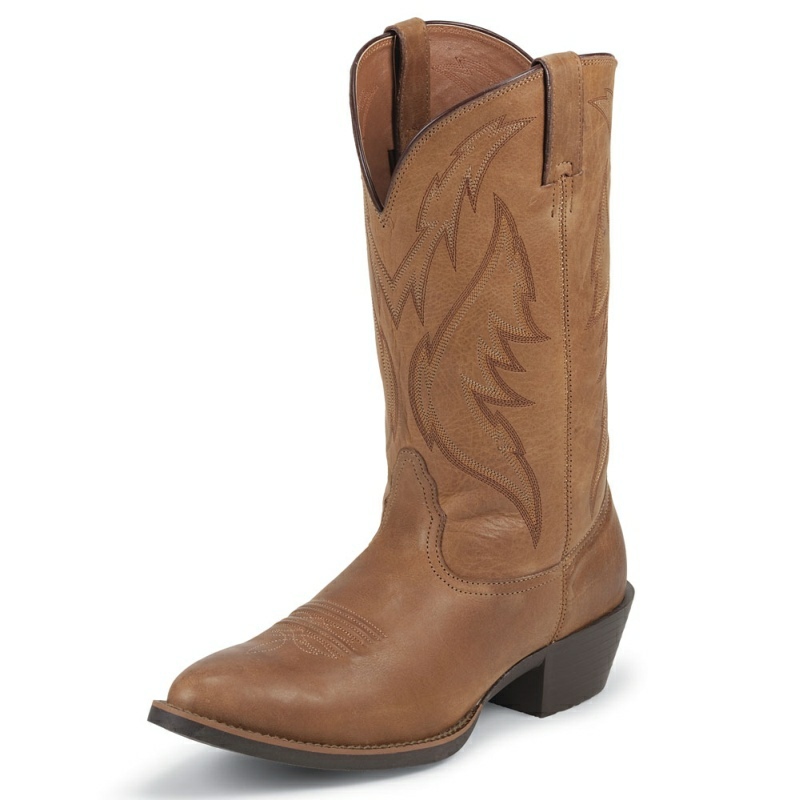 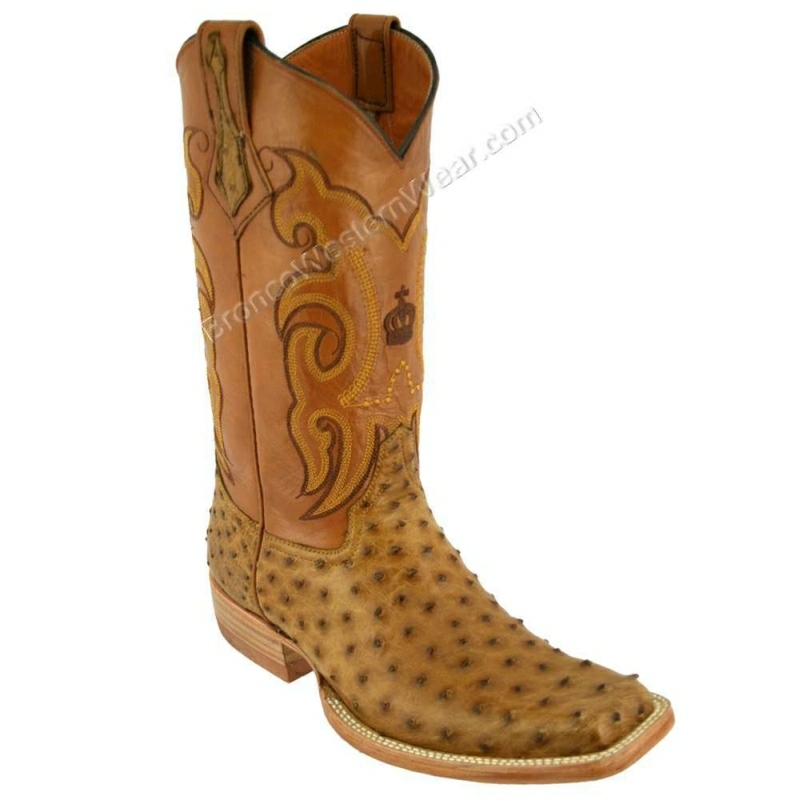 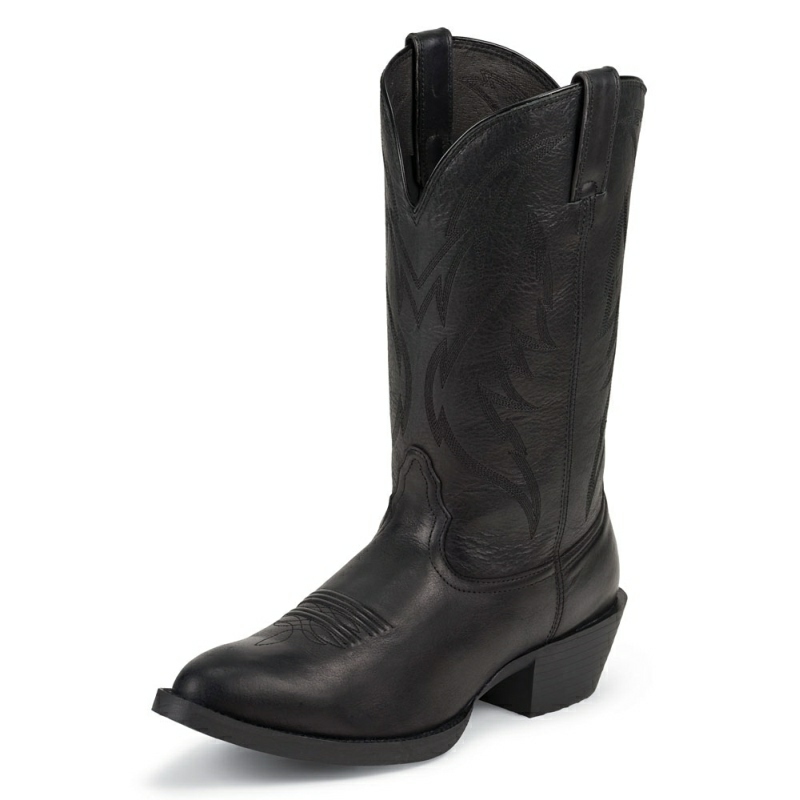 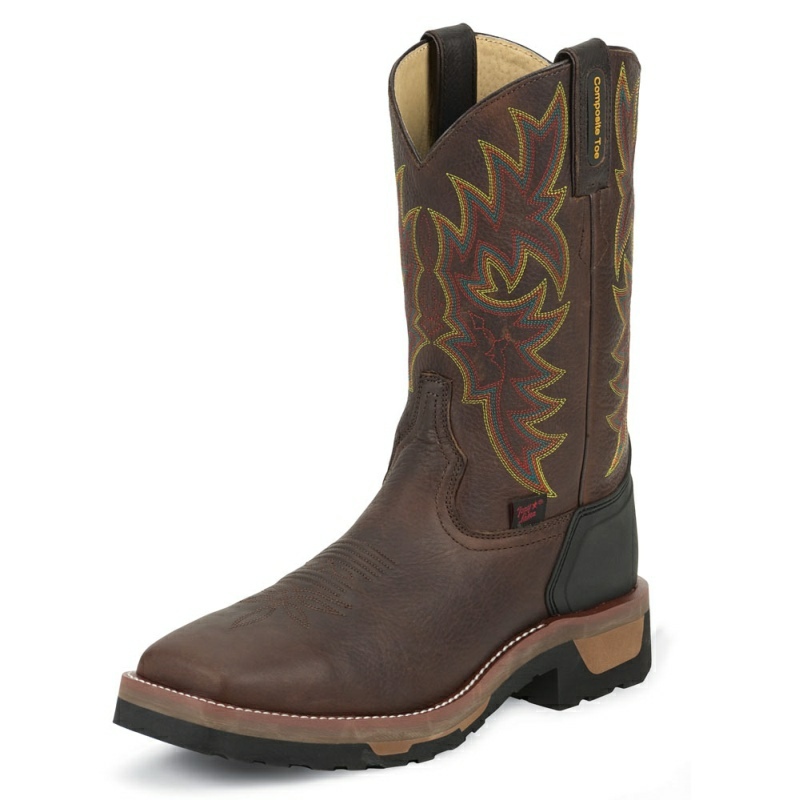 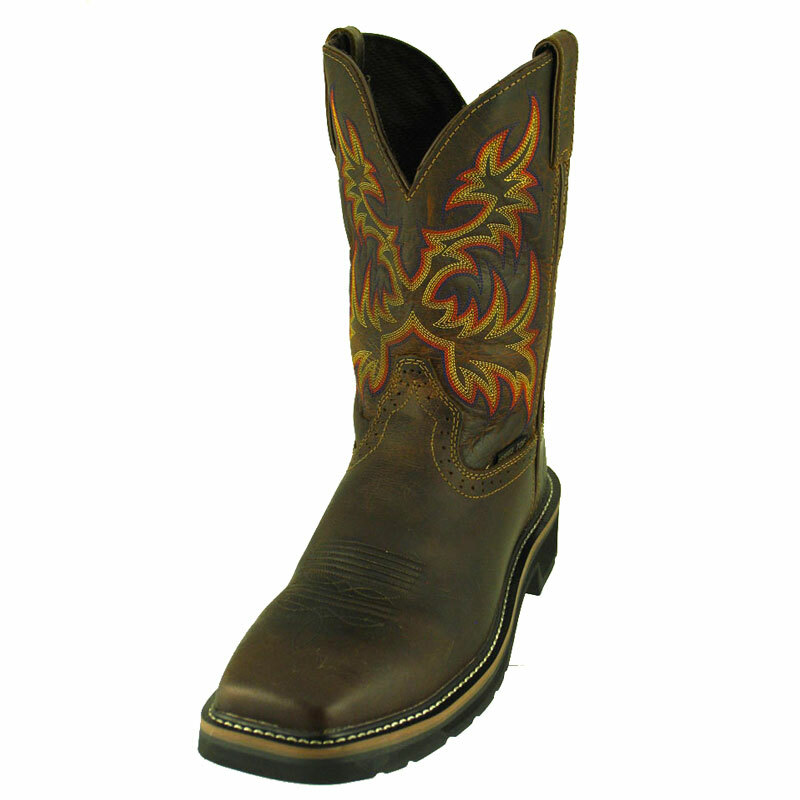 This boot features a distressed quarter outlined with hand-braided side welts and pullstraps. 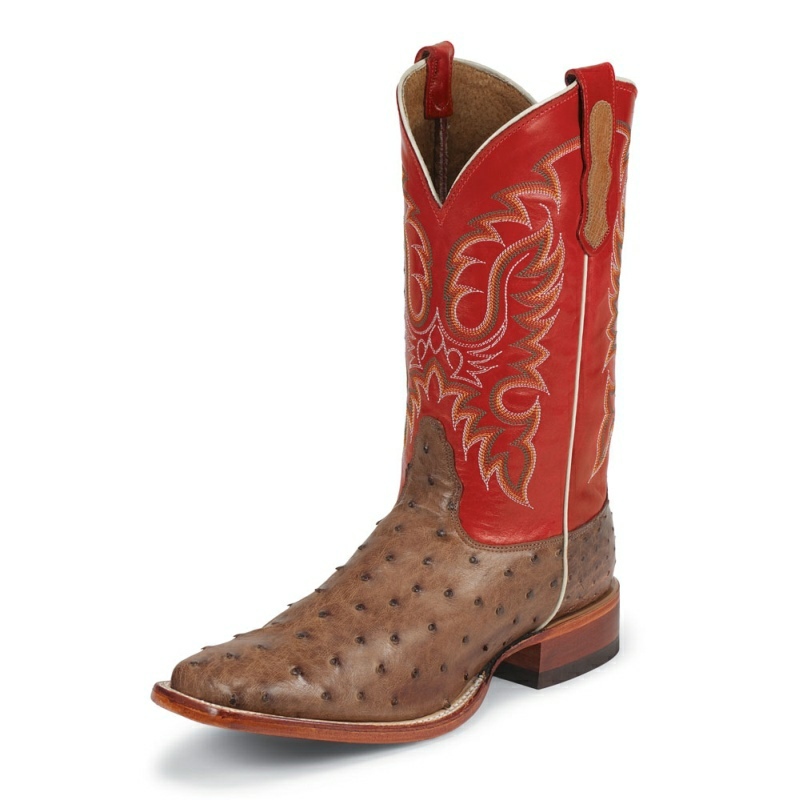 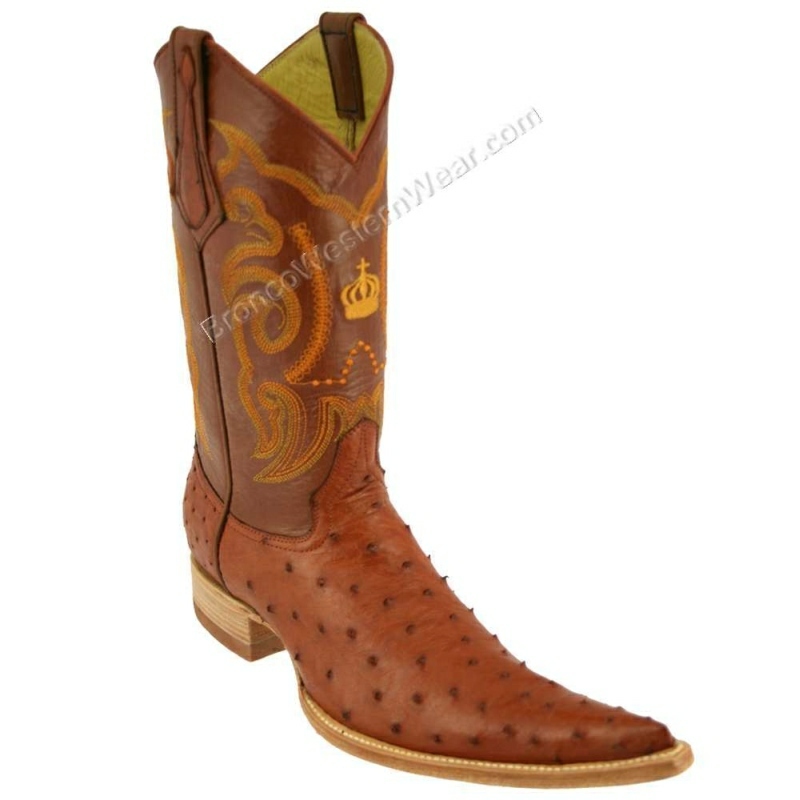 The subtle stitch design on the quarter and double welt makes the caiman belly vamp the focus of the boot. 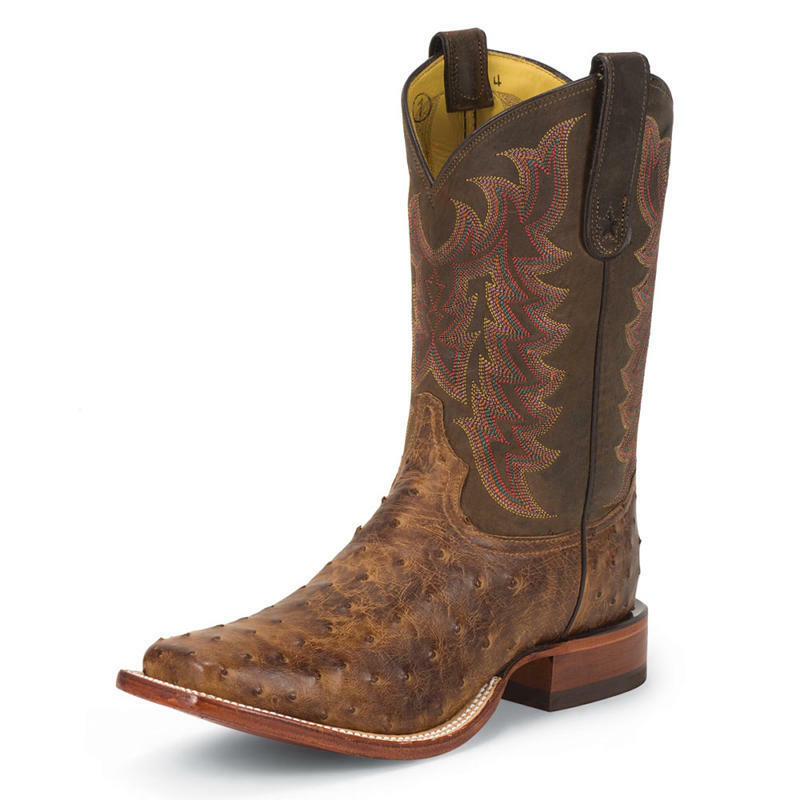 Handmade since 1883 collection.